Music video by Ben Folds Five performing Kate. (C) 1997 SONY BMG MUSIC ENTERTAINMENT. 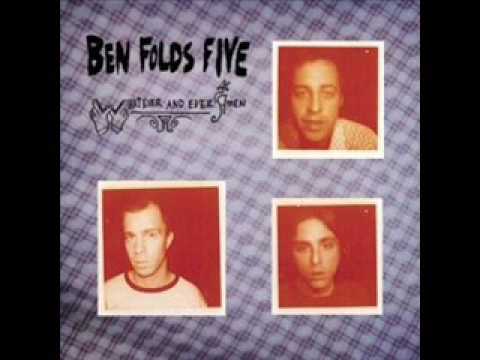 Official Ben Folds Five Kate lyrics Self made video. see www.facebook.com/PetitePF for more! 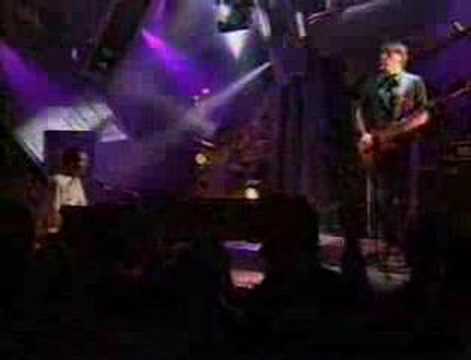 Ben Folds Five knocking out a fine live version of 'Kate' from 'Whatever and Ever Amen' on Channel 4's 'TFI Friday' in 1997. 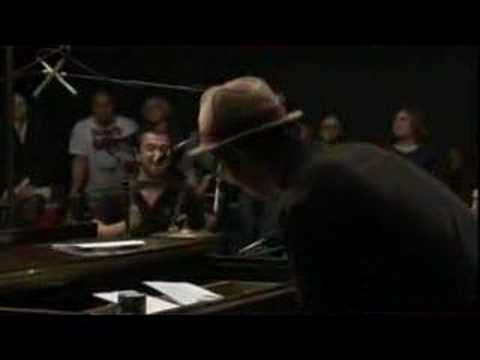 Ben Folds performs 'Kate' during his myspace gig, webcast live from his studio in Nashville, Tennessee on October 24th 2006.